Email Marketing is a process of sending commercial messages to a group of people through emails. Any email sent to a client or a prospective client explaining your good or services can be regarded as Email Marketing. 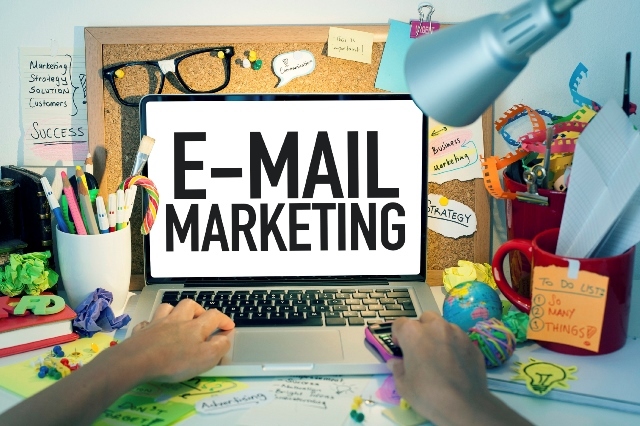 Brand awareness is one of the primary reasons behind firms going for Email marketing with other benefits being advertisement transmission; sales increase and gets business recommendations as well. Email marketing is today one of the most underrated forms of marketing today, but gradually people realize the hidden benefits. These types of emails mail to existing customers with intending to promote their products or communicate the brand message. Sometimes firms wish to educate their clientele about any upcoming product or catalog or invite them to any new events, and the best way to do that is with the help of direct email marketing. These types of emails sent to clients only after he or she agrees to receive them. For instance, a customer signing up for the company newsletter or any password reset email you receive from the portal. Transaction emails include emails for dropped passwords, order confirmation emails, reorder emails and even order confirmation emails. Trade emails can be considered more of a reaction to an action that created the client himself. Using this type of email marketing technique a firm can establish a valuable long-term relationship with their customers or subscribers. Only second to search marketing, email marketing can help you calculate valuable return on investment. Easiest mode of marketing to reach thousands of people in minimum time. Advertisers find email marketing beneficial because they are easily able to tap their target audience with information on topics that interest them. Personalize or customize the email irrespective of the receiver’s name – Today we have emails starting with or addressing clients as ‘Dear Sir or Madam’, which seems unethical. When we say ‘customized’ greeting it means, sending a prospective client with their individuality instead of faking familiarity in a monotonous manner. The best way to treat a customer can be by being specific by using his name. Professional subject lines- If you want anyone to read your mail then you need to make the subject line interesting because there are many other than you around who are doing the same stuff as you do. People are busy today and hardly read emails on the go because most of them end up in ‘spam’ folder. If you want to grab someone’s attention, then you need to include compelling content in the subject line that w grab the reader’s attention. Timing is always important – It is a surprising fact that most of the quality emails for marketing draft in business hours. However, not all emails so the daylight. Market reports suggest quality emails with bankable content that select at night are the ones who prove to be successful. In general, emails that sent between 8 pm to 12 am have a high chance of being opened and read as people are more relaxed and feel free to check their social media and emails. It is FREE and What’s FREE sells – Everyone likes something extra, and when it comes to market, everyone prefers the channel that has something ‘FREE’ mentioned. The firms who have maximum subscribers or have maximum people in their mailers provide free templates or some tools to encourage people to open the emails and go through the content. Not everything is on Social Media – We can agree that social media is the next big thing regarding modern world marketing, but even social media has its limitations. 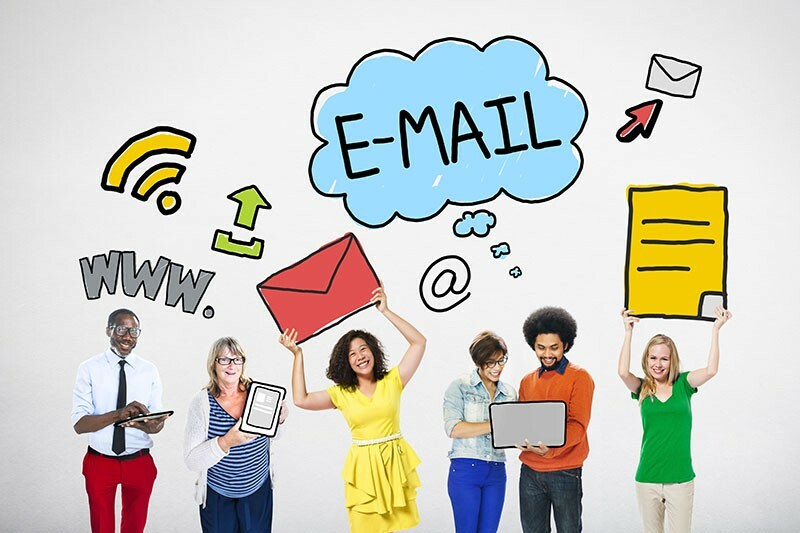 Email marketing compared to social media proves to be more efficient and offers a firm to personalize the effort, which social media may not provide in certain cases.